Where a customer requires the nursery to place a special order for goods not held in stock, a 50% non-refundable deposit is required prior to any order being placed. Stock that is to be held for a customer can be held for a maximum period of 2 weeks. 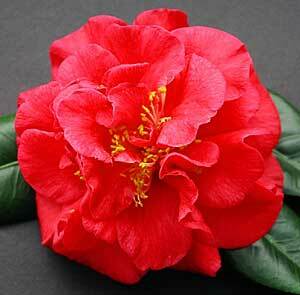 After this period the stock remains the property of Camellia Grove Nursery.